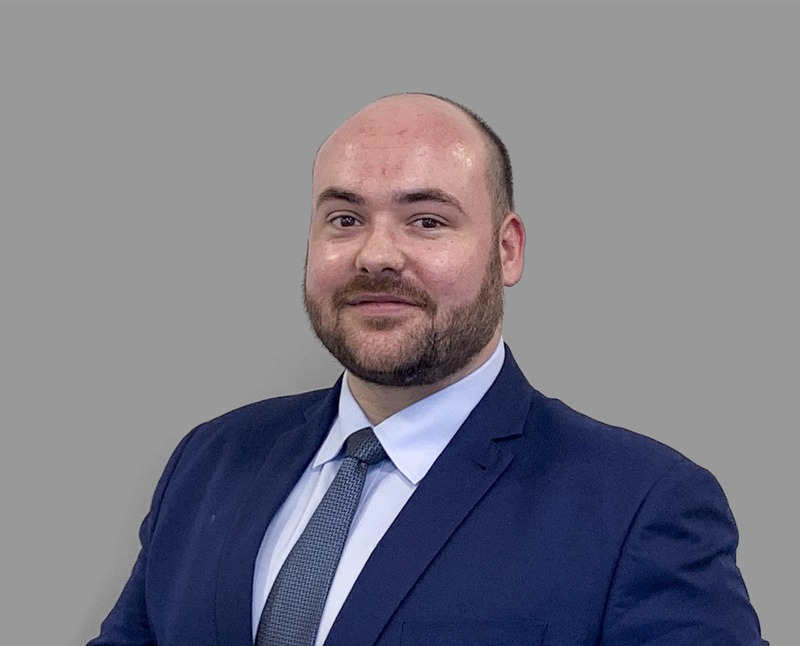 Tyron brings a wealth of experience to his role within Capricorn from the time he spent working in a similar role within one of the largest banks in South Africa. This role taught him the importance of service, a meticulous attention to detail, and innovative thinking when looking to deliver great customer outcomes. Tyron enjoys the outdoors, whether it be throwing a Frisbee or going for Hikes and also enjoys watching football, as long as Manchester United is winning.